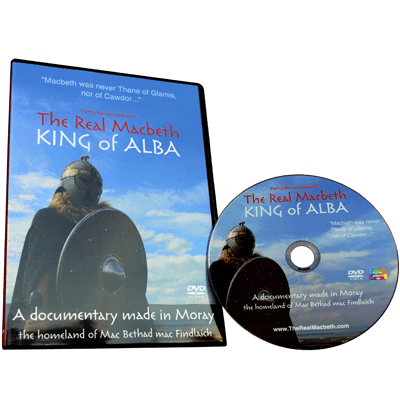 Not many records survive from 11th century Alba so the details of Macbeth’s life and times are fragmentary. 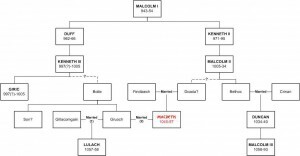 Macbeth son of Findlay mac Findlaech or Mac Bethad mac Findlaech was born some time between 1000 and 1005, probably in Moray where his father was Mormaer. Then, the region was much larger in extent than the present-day County of Moray and included the area around Inverness. 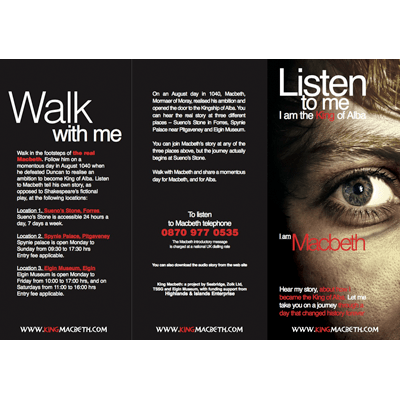 Macbeth was born into the line of Loairn, a junior royal dynasty. We know nothing of Macbeth’s early years, nor where they were spent. It is likely that he would have travelled with his parents as they moved around their lands, dispensing justice and collecting revenues. 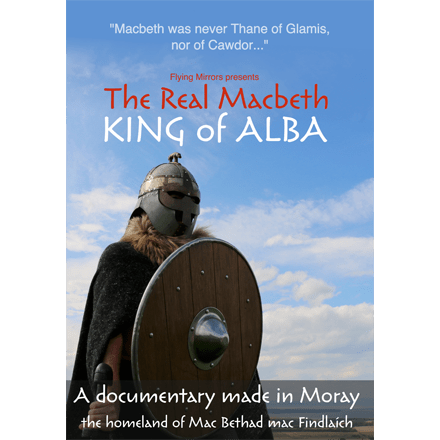 Around 1020, Macbeth’s father, Findlaech mac Ruadri, was killed and his killers, led by Macbeth’s cousins Malcolm and Gillecomgain, became Mormaers. 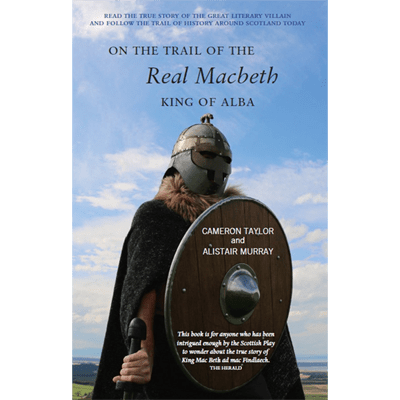 It is probable that the young Macbeth then became part of the royal court because he appears in the annals when he accompanies King Malcolm II in paying homage to King Cnut in 1027 or 1031. The following year, Gillecomgain and fifty of his followers were killed when the building they were in – were trapped in, most likely – was burned. It is probable that Macbeth was responsible, seeking revenge for the killing of his father. In 1032 Macbeth became Mormaer of Moray and took as his wife Gillecomgain’s widow, Gruoch. This may have been as much a political decision as a love-match for Gruoch was the granddaughter of the late King Kenneth III. 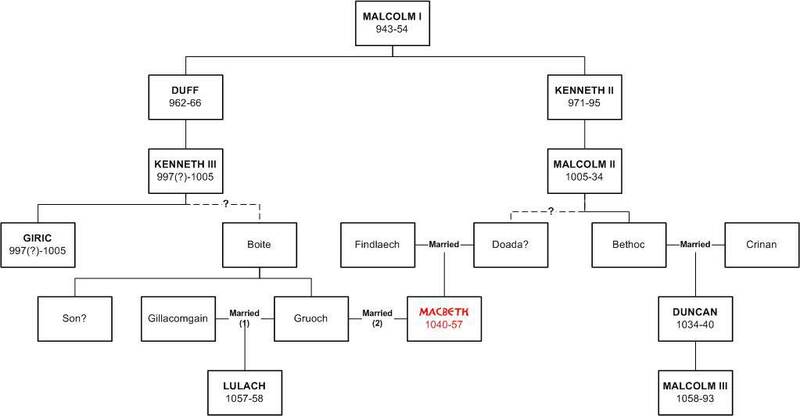 On marrying Gruoch, Macbeth also acquired a stepson, Lulach mac Gillecomgain. Birnie Kirk dates from the 12th century but stands on a much older site. Could this be where Macbeth and Gruoch married?